What? 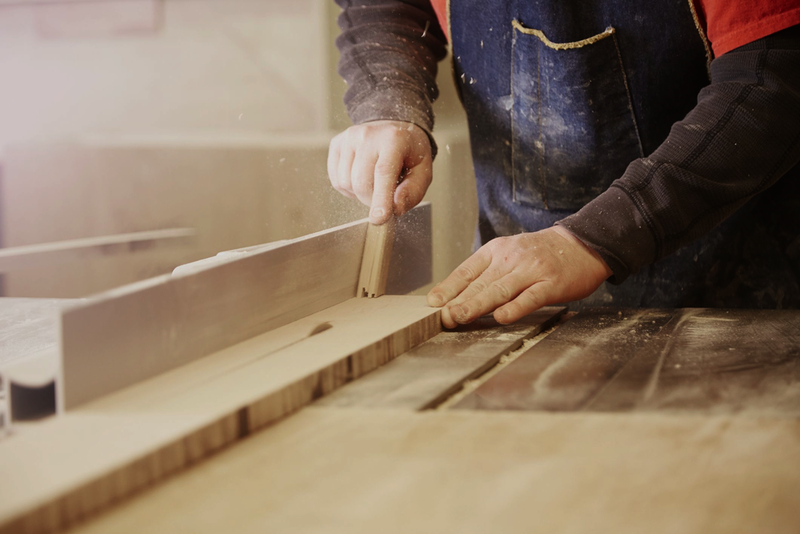 Doesn’t EVERY headwear/apparel/accessories company have its own on-site woodshop, stocked with oodles of lumber, and manned with an experienced crew of former ship builders? Ahead's craftsmen have designed and built custom cabinetry for some of the finest resorts including the Hard Rock Hotel and Pinehurst Resort! Every retail environment has its own personality. 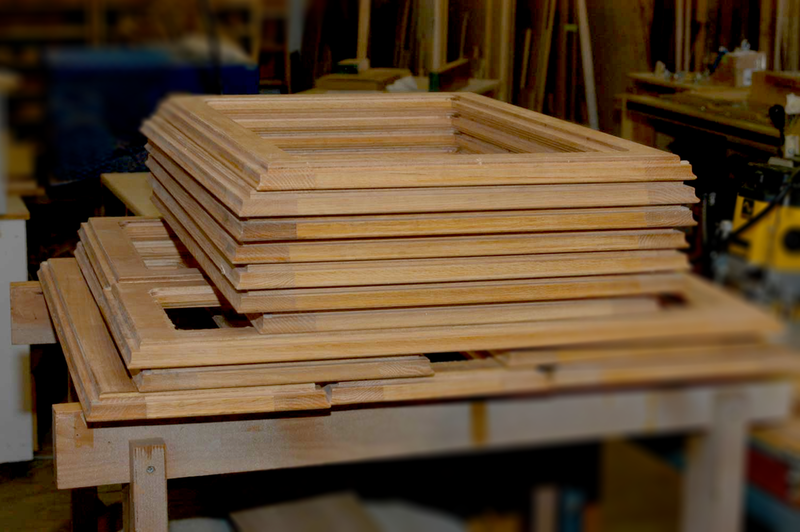 Ahead's woodshop staff understands this, and injects a tailored look & feel into each piece they build.